CENTURY 21 Zaytoun-Raines has enjoyed a successful presence in the New Bern real estate marketplace since 1971. 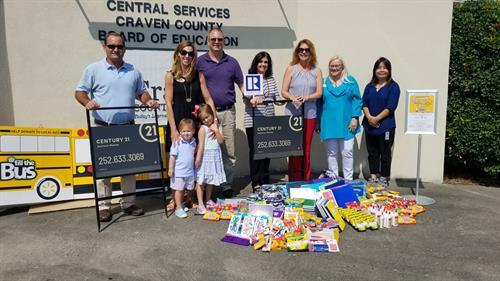 New Bern natives George Zaytoun and Marvin Raines, who have been active in their hometown’s development, were the founders of CENTURY 21 Zaytoun-Raines and Marvin's son Michael Raines still runs the day to day operations. 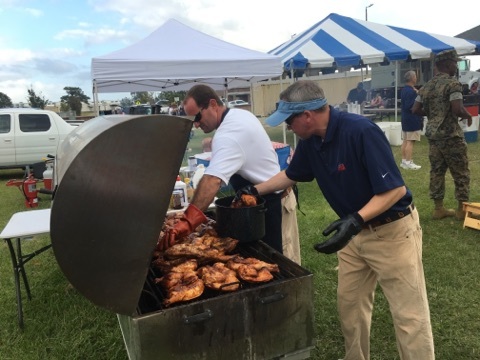 Michael is the 4th generation to serve the real estate needs of Eastern North Carolina. 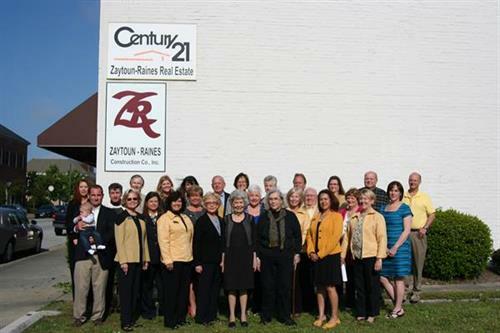 CENTURY 21 Zaytoun-Raines, located in the heart of New Bern’s downtown historic district, offers more than 30 full-time agents to assist clients with all of their real estate needs. Whether it’s selling their home or finding the perfect new house, CENTURY 21 Zaytoun-Raines agents provide superior client service throughout the entire process. 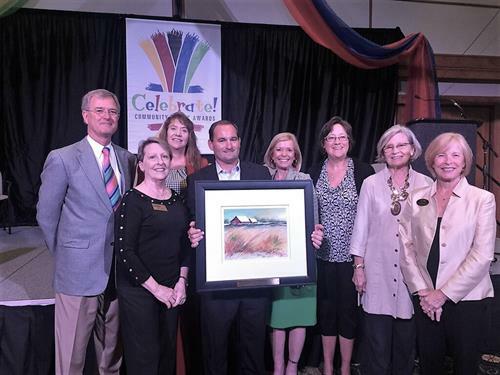 Honored repeatedly by Century 21 corporate, the firm has been awarded multiple accolades including the Centurion Office award, the Quality Service Pinnacle award, and the President’s award. CENTURY 21 Zaytoun-Raines has won the New Bern Sun Journal's Readers Choice Award for "Simply The Best Real Estate Agency" more than all other real estate firms combined. CENTURY 21 Zaytoun-Raines invites you to stop by at 312 South Front Street, visit online at www.C21ZR.com, call 252-633-3069 or you can find us on Facebook. 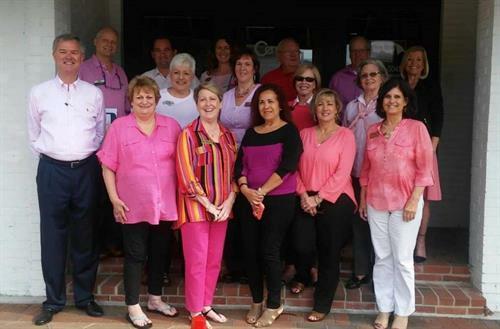 Located in downtown New Bern, North Carolina on South Front Street between Middle Street and Craven Street. Adjacent to the Chamber of Commerce.